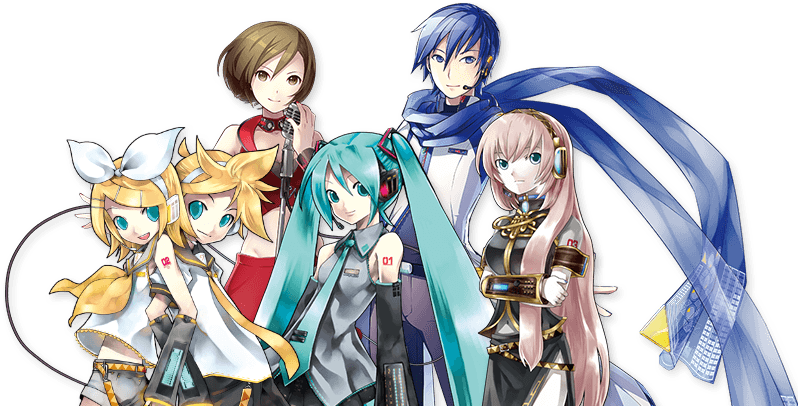 “Piapro.net” is a web portal that contains information about Hatsune Miku and all Piapro Characters. Let us introduce web services full of information and contents of Hatsune Miku! Experience worldwide CGM (Consumer Generated Media) culture through various websites by Crypton Future Media, Inc. If you are creator, please read our character guideline. The official Hatsune Miku FB page run by Crypton. KARENT is a world famous music label featuring Hatsune Miku. Over 3,500 songs are available and new tracks are added every week. You can immediately find and buy your favorite tunes at online stores such as iTunes store, AmazonMP3! Official videos, videos by creators, videos produced as collaborations with corporate partners are available here.